Are you looking for a fun and unique way to support SCI BC? Why not host a local event to raise funds and awareness for SCI BC! 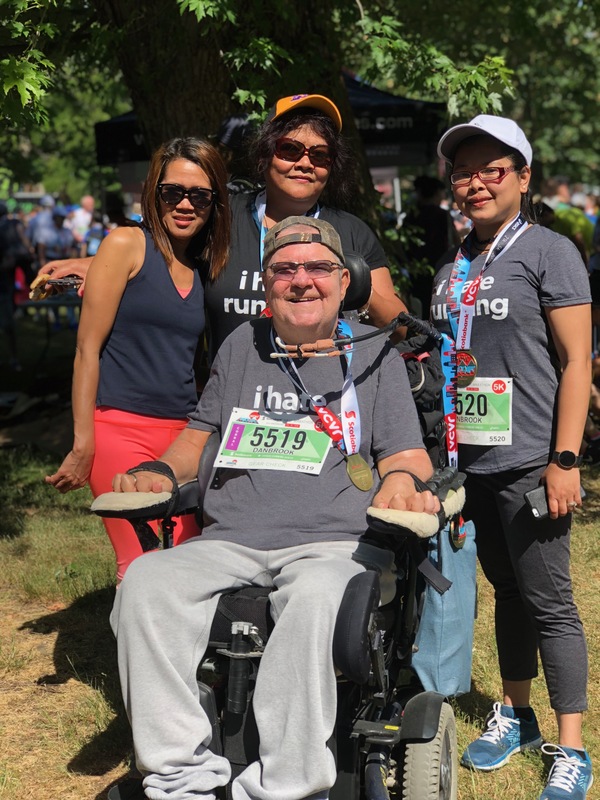 Every year numerous individuals and organizations across the province plan and host golf tournaments, formal dinners and many other types of events to benefit SCI BC. You plan and manage the event, but the SCI BC fund development team can support you with whatever you may need to make your event a success. If you’re interested in hosting an event for SCI BC please contact Shelley Milstein at smilstein@sci-bc.ca or 604-326-1222.